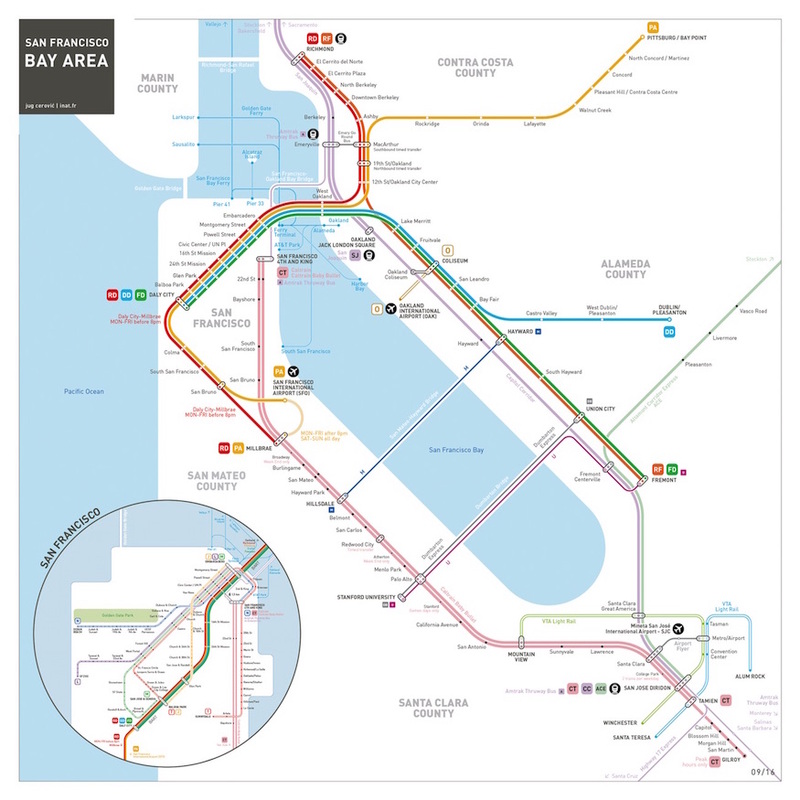 Maps are the best, especially when us regular folks take map-making into our own hands. is there of course. The map is schematic but close enough to geography so that you can get a feeling of scale and distances. Check out Jug’s site for more info on how the map was made. This map is so thorough, right? I’m sure some of you will find discrepancies or have suggested edits. If so, have at it. Otherwise, join me in admiring Jug’s handiwork. Bravo! It’s also pew pew and Minority Report, don’t you think? Illuminate is an upcoming transit-oriented art installation by George Zisiadis and Stefano Corazza. It looks and sounds pretty cool: Starting in 2017, LED lights blinking overhead on Market Street will correspond to the movement of BART and Muni Metro trains underground, according to a Business Insider report. To ask the obvious “joke not-really-a-joke, for real though…” questions: Is it just a stack of different, stationary colors at 6 p.m. rush hour? Does it go backward when the trains are late? ’cause that would not be the future I ordered. All half-jokes aside, our transit makes a lovely muse for public art — intentional or not. Verdict: Neato, provided it’s not powered by a frighteningly sentient MCP. We approve of this leap of imagination! 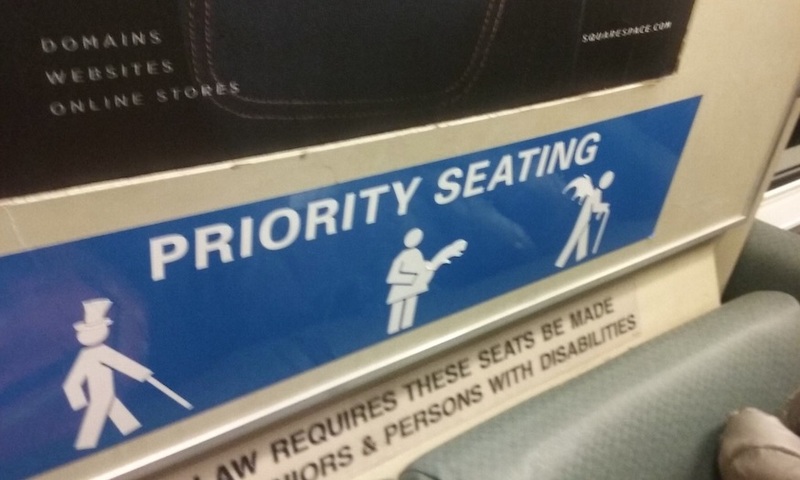 Fun is not allowed on BART! 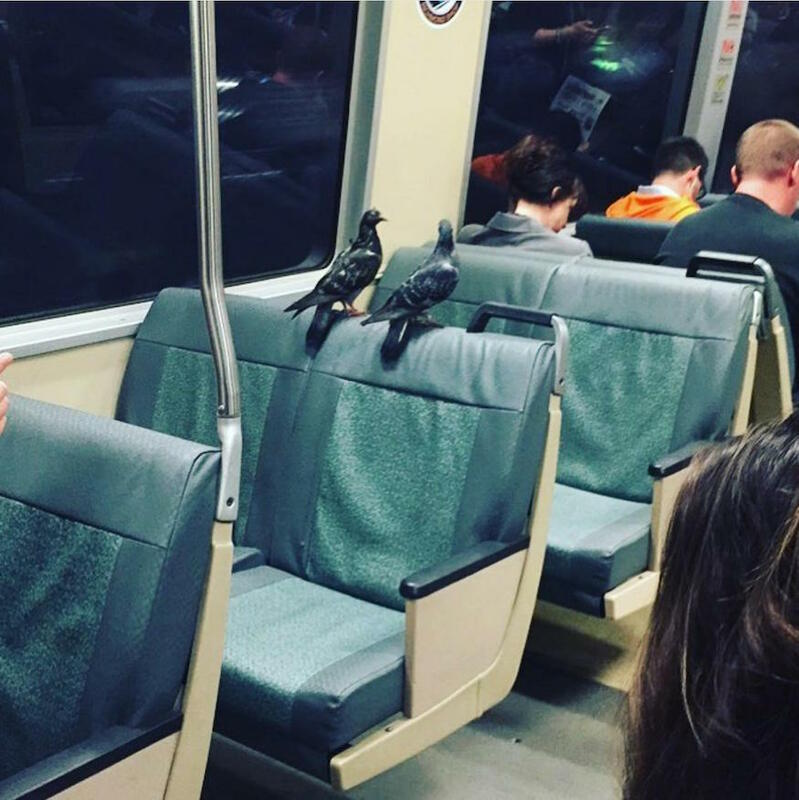 Given the often-sluggishness of a BART commute, I’m not so sure that these birds chose the best route. We found this on Reddit, and you should totally go there now and read the comments. Previously on Muni Diaries, a Christmas experience that turned out not-so-good for a pigeon. 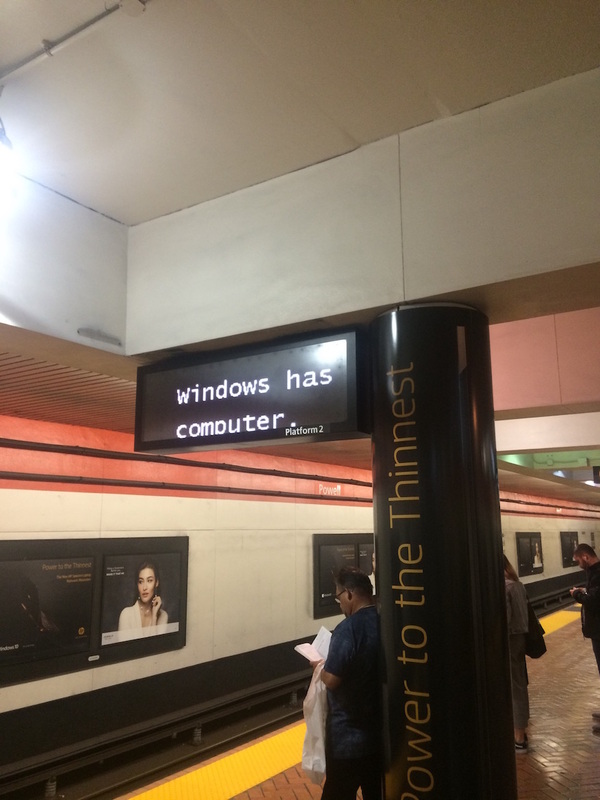 Redditer @neptuneful saw this throwback cry for help at Powell Station the other day. “Windows has computer.” Hmm. But can the computer has Windows? 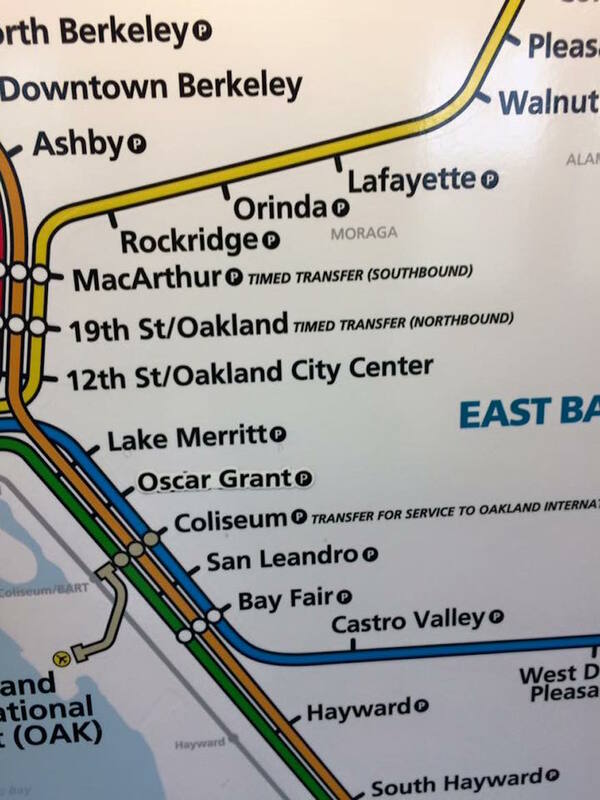 Another Redditer swears to have heard the Windows boot-up sound play over the speakers at Montgomery BART once upon a time. Other commuters found a bone to pick: the kind of ’80s font on the new signage. At least that’s easier to read (and decipher) than “Windows has computer”?